Most Dragon Ball Z fans are pretty familiar with the story of the Saiyans. A race of brutal warriors who won a war for dominance over planet Vegeta against their neighbor race, the Tuffles, they were later recruited by the evil tyrannical overlord Frieza to help expand his Empire/Planet Trade Organization (the second part being a little strange since it's kind of like finding out Hitler had a little real estate business going on the side, but it still works). 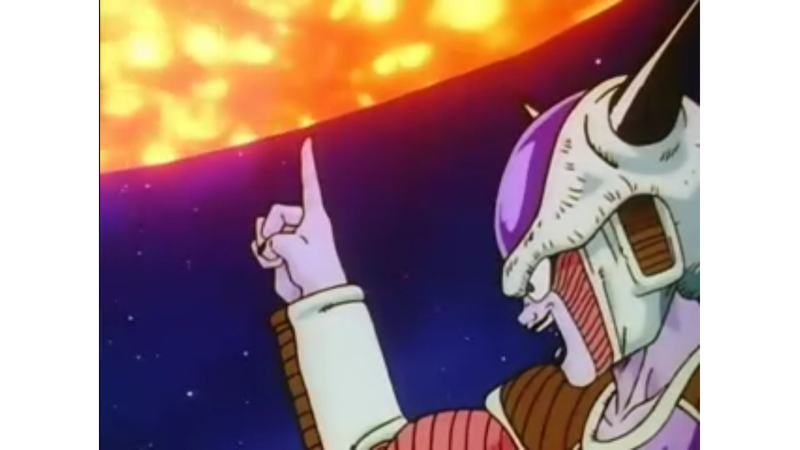 Under Frieza, the Saiyans spread an unprecedented wave of terror and destruction across the stars. They conquered hundreds of planets and destroyed countless lives. Considering Saiyans are pretty much born to fight this seemed like a good deal. To them, it was like one of those dream jobs－like getting paid to play video games or taste test new flavors of ice cream. Unfortunately for the Saiyans, two things were working against them. First, Frieza was a heartless tyrant: the Saiyans were treated more like slaves or tools more than people. Second, there persisted an old legend. Once every thousand years, a Super Saiyan would emerge. It was prophesied that the Super Saiyan in question would bring the end to Frieza's reign. By itself, this wouldn't have been so terrible, except Frieza knew about the legend. Like most tyrants, he had a pesky paranoia about losing his power, so he turned to his tyranny for dummies handbook which basically said: "when in doubt, do the genocide." Frieza destroyed planet Vegeta, leaving only a handful of Saiyans alive, and that's the story of everyone's favorite warmongering space barbarians. But can that really be all? If the Saiyan race had never paired up with Frieza, would they still be the same heartless marauders everyone came to idolize in the DBZ universe, or could they have been something more? Now a lot of you are probably thinking about Goku. After all, he's a pure hearted Saiyan who upholds the ideals of friendship, kindness, and fair play. Well that's not the case. While there are quite a few convincing points throughout the series, the proof actually concerns Prince Vegeta and the most defining moment of his character. Keep in mind we'll be sticking with the Dragonball Z universe only. Nothing from Dragon Ball GT or Dragon Ball Super. Let's go ahead and get the obvious out of the way. When the Saiyans are presented as a noble race, it doesn't mean changing them to a compassionate people or a less warlike people or even a less merciless people. Just because they're a warrior race doesn't mean they're evil and it certainly doesn't mean they can't use those same skills for a good purpose instead of an evil one. It all comes down to a question of values. It's easy to sympathize with Goku. He's fun, friendly, and all around awesome. Between him and Vegeta, most people would probably pick Goku to attend their next birthday party. Here's the thing though, Goku had the benefit of growing up learning Earth values. Sure he encountered a lot of despicable people, but he was raised by the kind-hearted Grandpa Gohan. Not to mention his friends, however flawed, stuck with him through even the toughest of adventures. 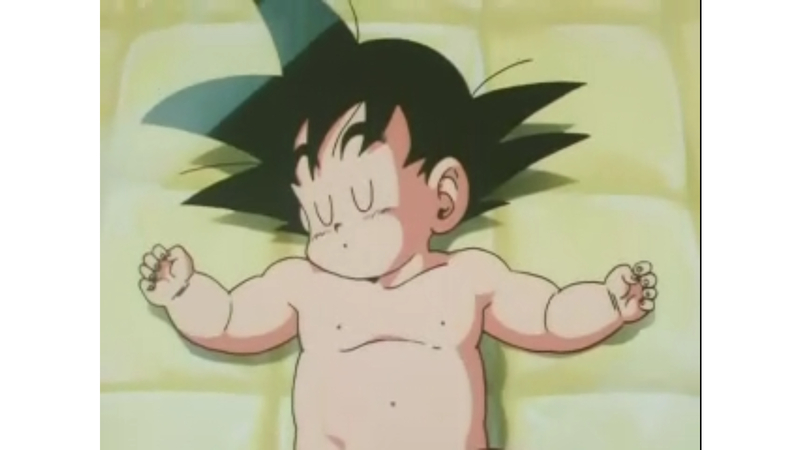 Together with grandpa Gohan, Goku learned to be the honorable and big-hearted defender of Earth we know today. In other words, his values are our values. His sense of justice is the same as ours. The other Saiyans never had that benefit. They are a warrior race, ruled by a warrior king in a society that emphasizes war. Things like mercy and weakness aren't held as highly in their society as they are here on Earth. Judging by the way the Saiyans act, they're taught to actually despise weakness, disregard mercy, and respect strength. That explains why the entire race was so accepting of their role under Frieza. Not all of them enjoyed life as faceless killing machines, but Frieza was the strongest and so Frieza called the shots. Now, it's easy to cast Saiyans as an evil race with Goku being the one redeeming light. It's easy to demonize a warlike society. However, when you take a closer look, are any of these Saiyan traits really all that undeniably evil? Well let's turn to history for comparison. What cooler warrior society is there to turn to than the awesome Greek city of Sparta? Back in ancient times, way before the Greeks invented their famous salad and when your history teacher got his first grey hair, there existed the warrior city of Sparta. Remember when the Saiyans wiped out a race called the Tuffles? Sparta did something a little similar. See, despite being the toughest kids on the block, they were actually one of the smallest cities in all of Greece. As every warrior knows, if you didn't have big numbers then you need the heavy street cred to back you up. So the Spartans picked up their spears and completely demolished two larger cities: Laconia and Messenia. They flattened those cities into pancakes, enslaved the population, and made sure everyone knew what had happened. Starting wars and forcing people into slavery just to show off. Doesn't sound too heroic does it? Well hold on. After seeing what Sparta did to those other cities, and after they were finished wetting themselves, the others cities decided it would probably be a good idea to get real friendly. So they made them jello, sent them precious crops, and liked them on Facebook. All the stuff good neighbors do. Needles to say Sparta was getting pretty popular. So popular, in fact, that they formed an alliance. This alliance would later be named: The Spartan League. Without going into too much detail, the league was a pretty cool place to be a member of. In exchange for Sparta's protection, the other cities supplied them with everything they needed. With food and other goods coming in from the cities and the slaves doing all the dirty work, Sparta was free to put everything into fighting. Keep in mind that Sparta believed in similar values as Saiyans. They were warlike, brutal, and cruel. They respected strength and skill above all else, but they kept their word. Sparta was good to its allies. In their war against the Delian League, a bunch of copycats lead by Athens, Sparta was the shining hope of honor. Athens lied, backstabbed, and cheated their allies. In fact, when all their supposed allies started turning against them, they tried to do what Sparta did. They picked a city and destroyed it. In other words, Athens ruled by fear while Sparta ruled with honor. After getting that new perspective, let's take a closer look at Goku's battles with the other Saiyans. Even though the Saiyans Goku battled with were clearly the bad guys, they also showed some of those same positive traits the Spartans used. When Raditz entered the scene, he wasn't the nicest guy. He beat up Goku and kidnapped little Gohan. Thing is Radiz's first instinct was to whip his brother and nephew into shape. 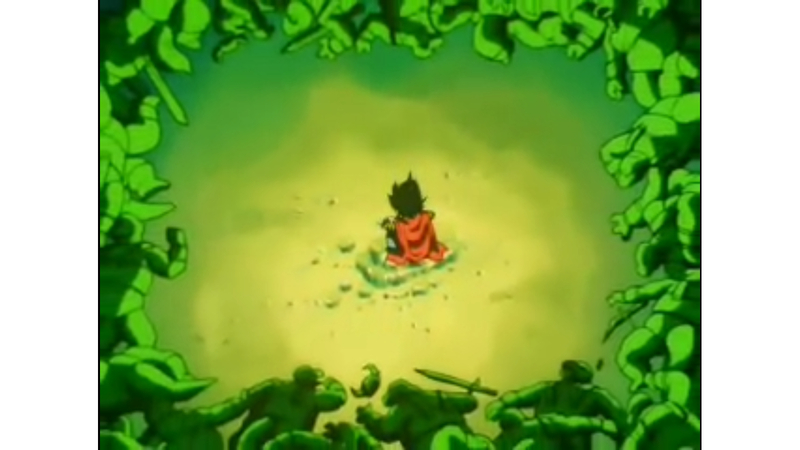 He only decided to kill them after he saw Goku as too weak to save and Gohan too dangerous to keep alive. Still not the greatest of people, but that's not all. Despite being the bad guy, Raditz fought honorably. He never used the kind of dirty tricks you'd expect a villain to use. He let Goku and Piccolo remove their weighted armor. He let them recover and discuss their next plan of attack. He never directly threatened Gohan to put Goku in a vulnerable position. He only ever used Gohan to motivate Goku into action. 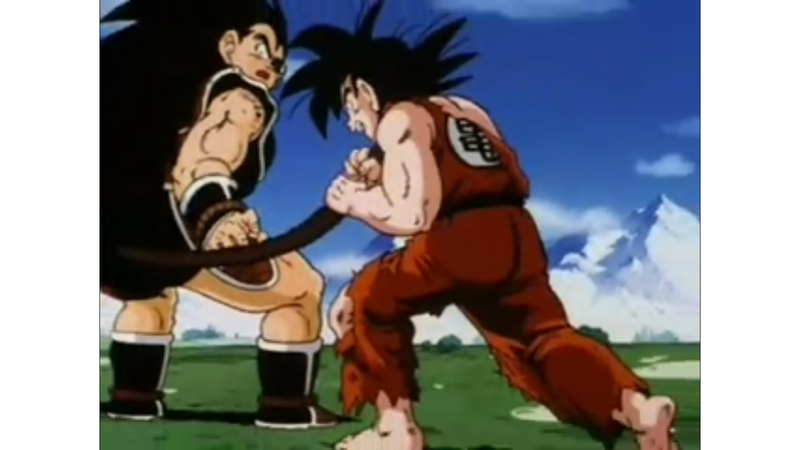 The only time Raditz pulled something truly underhanded is after Goku grabbed his tail. Judging by Raditz's reaction, this was like the Saiyan version of hitting below the belt. A battle faux pas, if you will. So, in a sense, Raditz only did something dishonorable after Goku did. When Vegeta and Nappa attacked Earth, they fought the other fighters face to face. They didn't take hostages or threaten loved ones to gain an advantage. They gave Goku and his pals an honest fight. There's even a point where Vegeta gives the fighters one hour of peace to give Goku time to arrive. Sure, he lets Nappa spread a little chaos against the country's military, but he still left the Z warriors alone. Vegeta kept his word and waited exactly one hour before continuing the fight. When Vegeta killed Nappa, it was only after Nappa had been defeated. Losing to Goku proved his weakness and weakness in unacceptable. Goku was supposed to be a low class warrior after all. It should also be noted that killing children would actually be acceptable in Saiyan society. Remember, these are the same people who send babies to conquer worlds. Children are recognized combatants in Saiyan society. So when Vegeta or Nappa threaten a child, in their minds, it's an acceptable combatant they're dealing with and not a child. But even these examples don't prove my argument as well as the moment I've been leading up to: Vegeta's death on planet Namek. 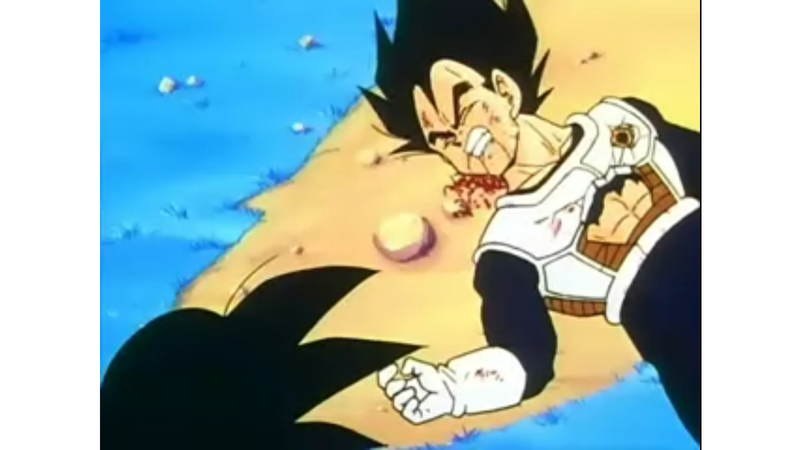 By the time Vegeta faced Frieza on Namek, the Saiyans had been corrupted, used, and wiped out. They had been lead astray by Frieza and his organization. The real game changer, though, is one line said by Goku after watching Vegeta die mercilessly at the hands of Frieza. 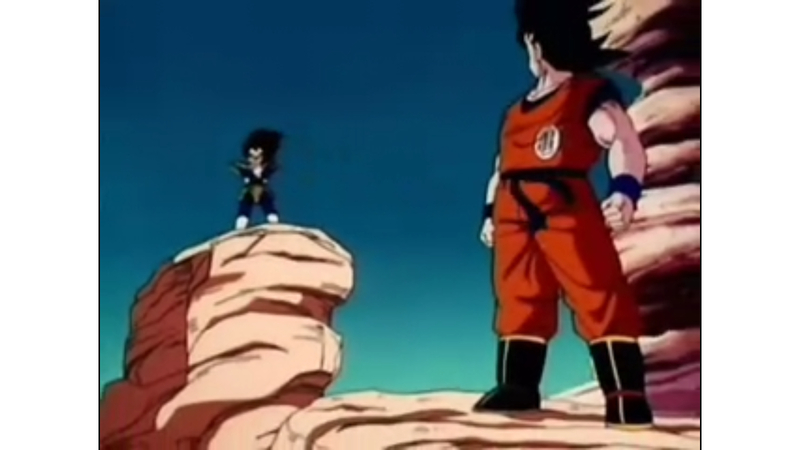 Goku points out that Vegeta could've have been different if he never met Frieza. He might've been the same emotionally distant guy everybody's come to know, but he probably would've been a little less vicious. And according to the story told by King Kai, the Saiyans joined Frieza's organization soon after conquering the Tuffles. The Saiyan's lacked technology. Frieza provided a quick fix to that problem. 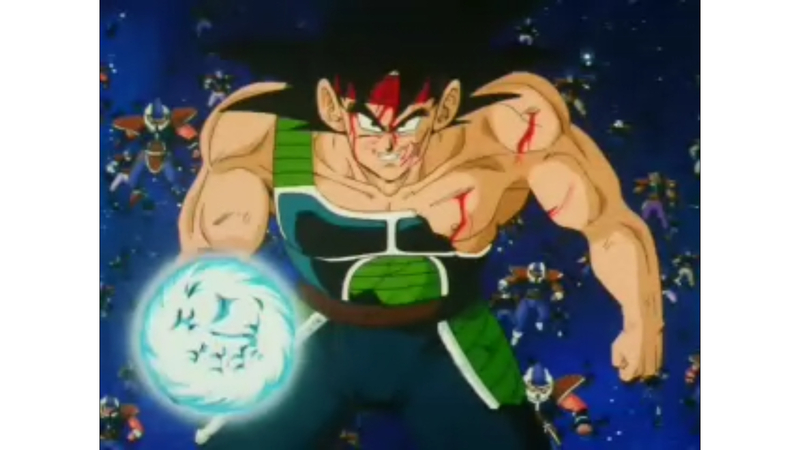 So it wasn't just Vegeta who never had a chance to be anything else, it wasn't the entire Saiyan race. Imagine a Saiyan society that was allowed to develop naturally. One that had to create its own technology and make their own discoveries. Frieza gave them everything they ever wanted and the Saiyans never suspected they were signing away their souls to the devil. 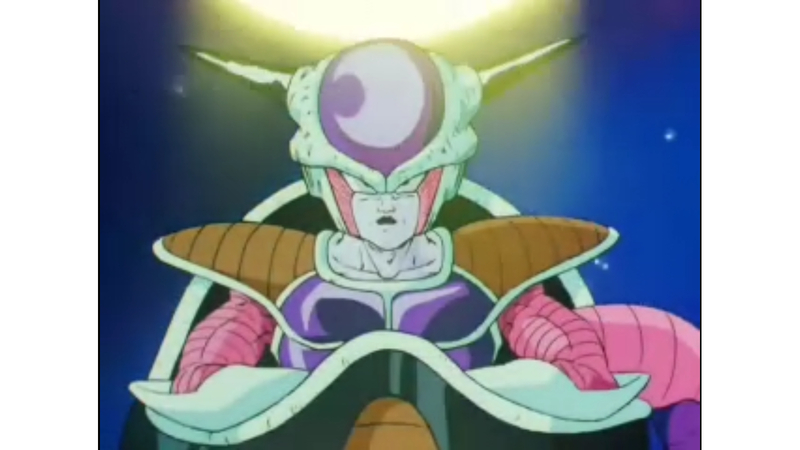 Had Frieza not interfered, the Saiyans might have gone a similar course to the Spartans. Brutal conquerors of the powerful Tuffles. Their ferocity in battle and overwhelming strength could have forced other races to take notice. Just like Sparta, the Saiyans would have learned to communicate and deal with others. They might have formed their own alliance: The Saiyan League. Without Frieza nurturing their killer instincts and with that strong sense of honor and pride, they might very well have become noble leaders of their own organization, ruling fairly with a firm hand. Sure they would make mistakes. 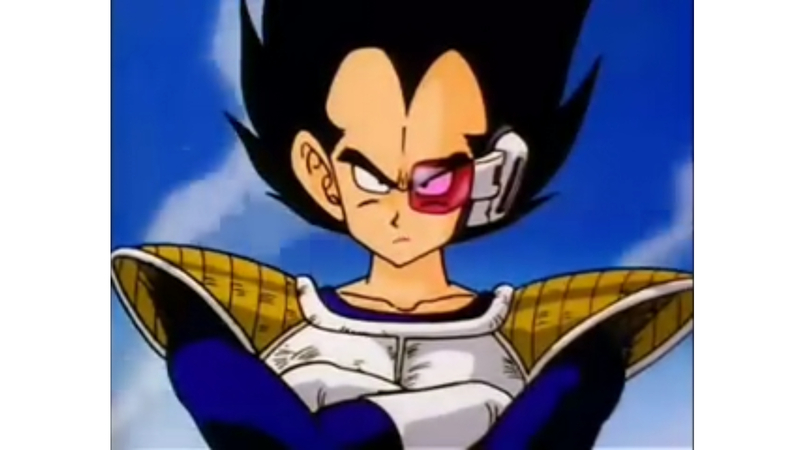 Even Vegeta would let his pride and arrogance take over his mind and convince him that pledging your soul to evil and stamping a big letter M on your forehead in exchange for a little power boost was a good idea, but as cold as Vegeta can be, he usually finds his way back to the good side when his valor is put to the test. The same would go for the rest of the Saiyans. They would still be flawed like everyone else. In the end, if left to their own devices, the Saiyans could have become the noblest of people. Saint Seiya: Soul of Gold -- A Paradise for Pagans! Saint Seiya: Soul of Gold is the newest installment of the long-running franchise. The series develops the references to Norse Mythology that were only hinted at in the original series.